The Milady beach is named after Lady Mary Caroline, daughter of Pembroke's 11th count and of her villa the “Marbella” (name of the milady north beach ). 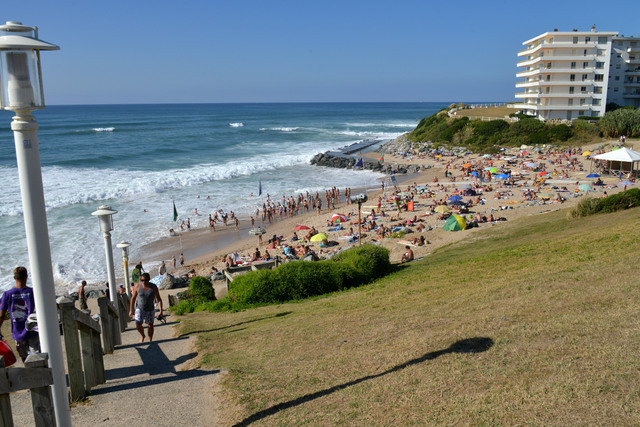 This rich and eccentric heiress has marked the history of Biarritz forever, so much so that today the beach facing his former home got her nickname: La Milady. The “Milady” spot breaks on a sandy and rocky bottom, it works mainly at mid-tide with a wind from East / South-East. This is not the easiest spot to surf on the coast, so we recommend novice surfers to go there at low tide and advanced surfers to go at mid-tide. It is best to go when the swell is between 3 to 5 feet. 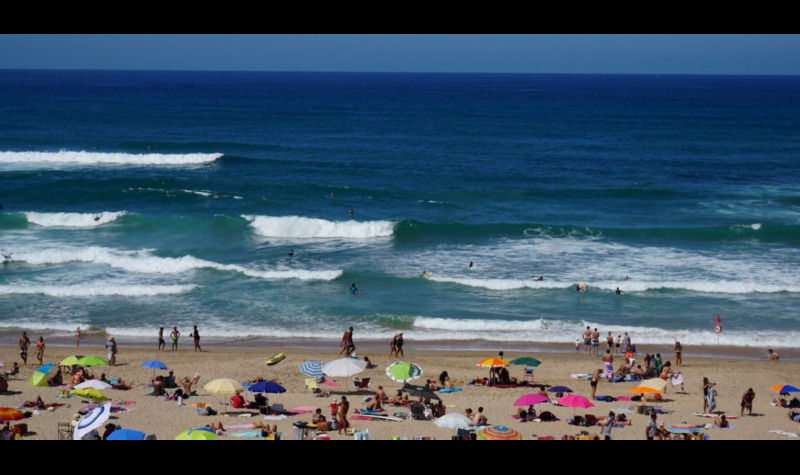 This spot located outisde from the center of Biarritz is more easily accessible by car, you are likely to find a place in the various car parks.